One of the most important rooms in the home is the kitchen. Having a great looking kitchen can make the home must more valuable and it’s one of the first things a buyer will consider when deciding on whether to purchase a home or not. 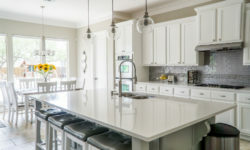 For home owners who don’t want to sell their home however there are still many perks to have a great looking kitchen but you’ll need to be warned of some items that can really make the remodel go sour quickly. I’ll discuss some of the tips you can use to get a great looking and also functional kitchen remodel in your home. You can also get a free estimate on a kitchen remodel from one of the top kitchen remolding contractor in Downriver Michigan to get a better idea on pricing for your new kitchen as well. When it comes to your kitchen there are a few things that you’ll need to consider. One is the person who spends the most time in the kitchen should be the person who makes the decisions about the kitchen. And the second is that remodeling a kitchen is a huge step and one of the most expensive rooms in the entire home to remodel. There are issues with plumbing and electrical in most cases and you’ll certainly need qualified professionals for this. Unlike painting a bedroom or replacing flooring in a hallway this is a very complex home improvement project. 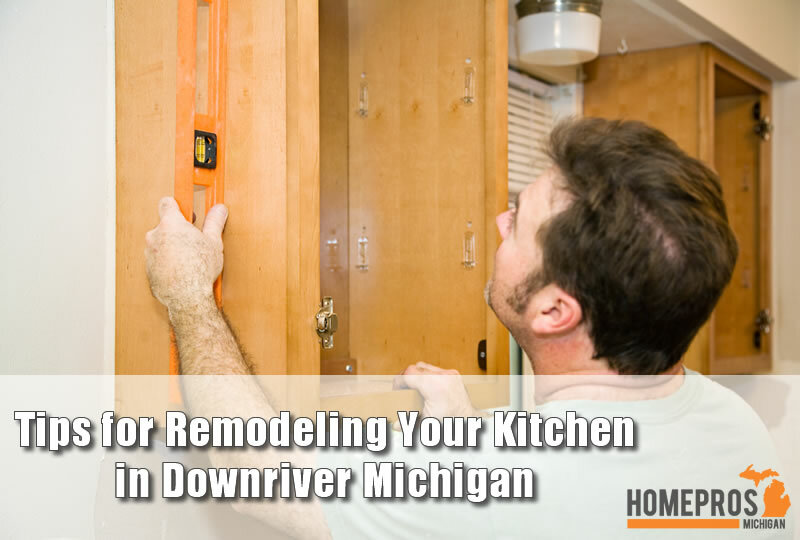 If you’re still ready and interested in remodeling your kitchen in Downriver Michigan then be sure to check out the steps below. 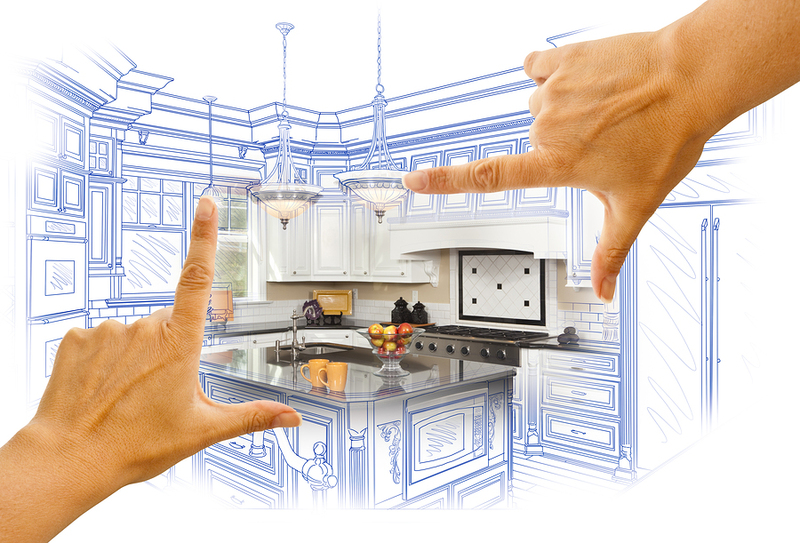 One of the most overlooked aspects of a kitchen remodel is how functional the kitchen will be after the remodel. Adding a refrigerator along a wall may be a good idea but how does it affect the flow of the kitchen. For instance, if you’re cooking something can you easily get to areas where you’ll be using the most. The stove, oven, refrigerator, sink, etc.. These things must be considered when you’re doing kitchen remodeling in Downriver Michigan. You wouldn’t want to put the refrigerator on the opposite side of an island or else you would need to constantly walk around the island to get to the refrigerator. These small things may seem great in design but consider their practicality as well. One of the most overlooked aspects of a kitchen remodel is how functional the kitchen will be after the remodel. Another often overlooked area is storage areas. Cabinets serve a huge purpose in kitchens and it’s not just for decorative purposes. You’ll need spaces to store kitchen utensils, food, and more. Make sure that your kitchen remodeling in Downriver Michigan includes enough of a storage areas for your needs. If you’re removing old cabinets and adding items that don’t offer any storage space such as a bar then consider adding a closet or pantry off to the side of the kitchen. Of course, this will be dependent on how much room you have available for your kitchen remodel. There are many aspects of the kitchen that will require getting a professional to complete for you. And although many home owners wish to do things themselves it can actually cost them in the long run if it’s not done as it should. Since kitchens and bathrooms are complex with different components coming into play such as plumbing and electrical it’s a good idea to hire a professional contractor to handle the kitchen remodel. 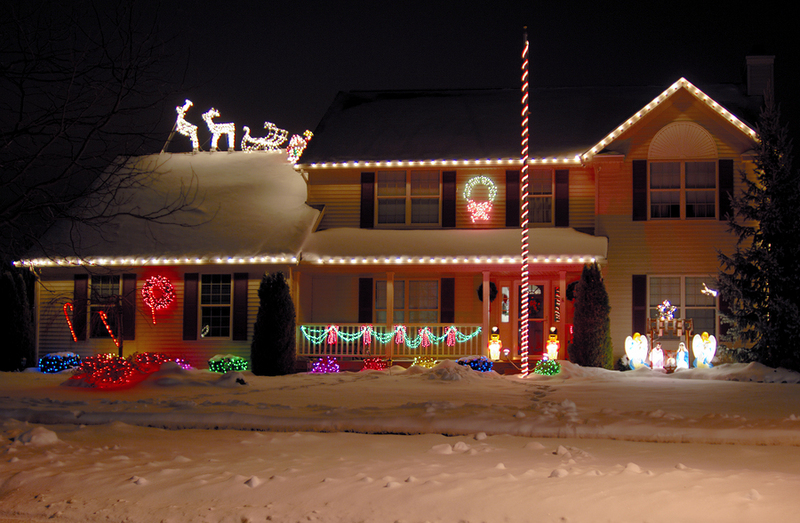 This can protect not only you but whoever owns the home after you. When a professional contractor works on a home improvement project such as your kitchen there are strict guidelines that must be taken to ensure the project is done according to local building codes. These codes are put into place to give a standard of how the work should be done. Without the knowledge of a professional chances are the project will not be done to local building codes and the project may not even pass a home inspection by officials. If you need a quote on a home improvement project such as a kitchen remodel be sure to fill in our get a quote form for details on your next kitchen remodel project.